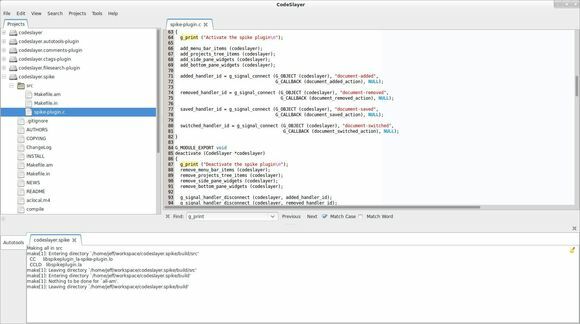 Codeslayer is a source code editor that boasts a clean interface but powerful features. It is written in C using the GTK+ toolkit. The latest packages for Ubuntu 13.10, Ubuntu 12.04 and old versions for other Ubuntu releases are available in GetDeb repository.